Ever fancied a beauty pageant that no longer judges a woman by her looks? Can such an event exist? Ex-beauty paegants, Katharine Watson and Jodie Eardley from Abergele, Wales, have turned dreams into reality. They are ploughing the path to creating a beauty paegant with substance. 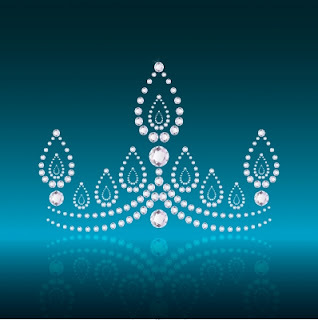 Having had experience in the cut throat world of beauty queens, they are providing a platform for girls to bolster their confidence - without the bikini contest! The aptly named Miss Essence of Kindness, is on the hunt for women who have a cocktail of self-confidence, inner beauty and ultimately, kindness. Much more than swishy, glamorous ball gowns, these girls will demonstrate through interviews and their efforts in raising money for charity, as to what makes them unique. The aim of the paegant is for every girl, no matter her size, shape, colour or race will have the opportunity to compete. Moreover, the woman who emanates kindness, and inner beauty will win the crown! Hurrah!